We employ Chartered Civil and Mechanical Engineers who are experienced in the rail freight sector. Our page for Infrastructure Clients outlines much of the work we do for Civil Engineering Clients where we are able to quickly mobilise experienced and pragmatic professionals. Our willingness to work on a (very) part time basis delivers a very cost effective solution for the Client. 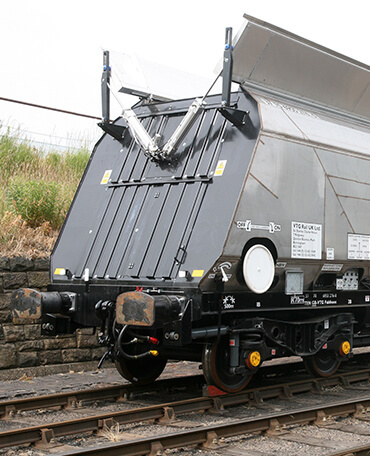 We understand the construction market for new wagons and rolling stock very well and have led the procurement of many vehicles, including mainline locomotives and wagons of all types. We are therefore very well positioned to advise Clients on the provision/purchase/maintenance of new capital assets (both infrastructure and equipment), or to advise on improving the reliability or cost of existing assets.